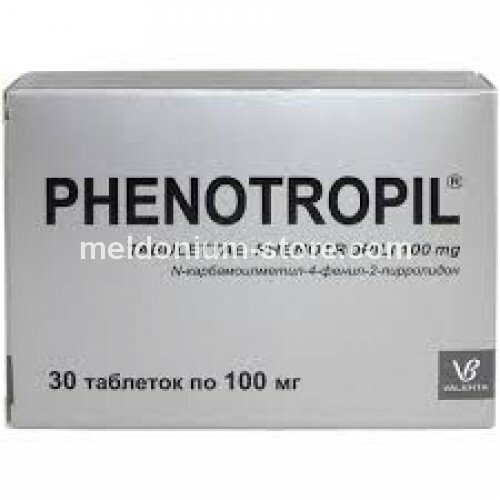 Phenotropil also know as phenylpiracetam,fonturacetam, carphedon, phenylated analog, piracetam . It improves integrative brain activity , enhances memory and concentration. Improves ability to do more mental work and in this way improves learning ability. 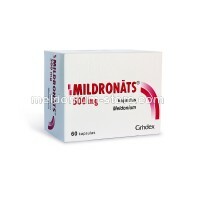 The medicine also has a positive effect on metabolism and blood circulation of the brain. because of it metabolism enhancing properties , it can improve physical performance , enhance coordination and stamina. Because of these reasons Phenotropil is considered a doping and prohibited by WADA.